Not much updates lately even though there have been plenty of Yukirin related stories. Been too busy as I was getting closer to vacation. I’m in Japan right now and will be going to Team B’s concert in Kagoshima on November 22nd. 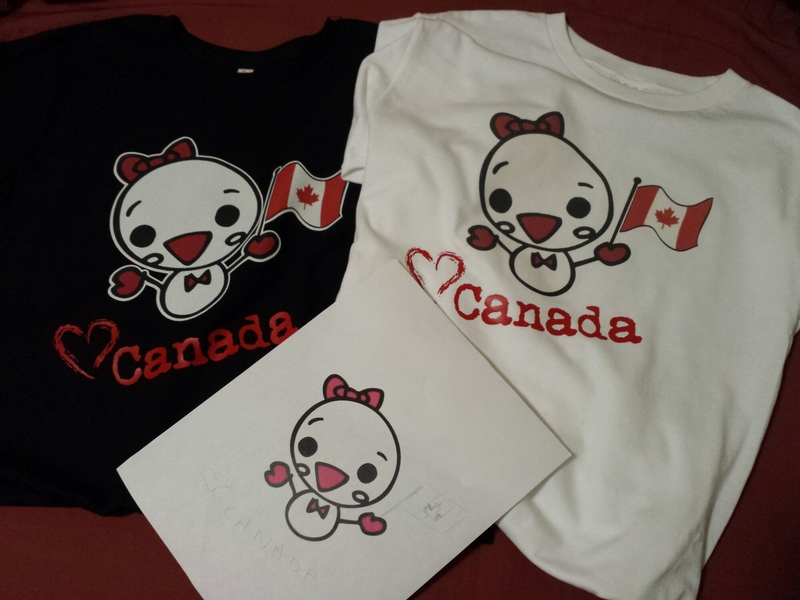 One thing I did make was a Yukirin daruma Canada t-shirt for Yukirin. I will be wearing it at the concert too. Will do my best to remember everything Yukirin! omg you are so lucky to be able to see yukirin at the holyland.